Unsurpassed speed can be achieved with Eppendorf’s Impulse PCR, a device driven hot-start function that increases heating rates to 8 °C/s. Evaporation in a PCR reaction vessel not only limits the ability to work with low reaction volumes, but also makes it very difficult to obtain reproducible results. 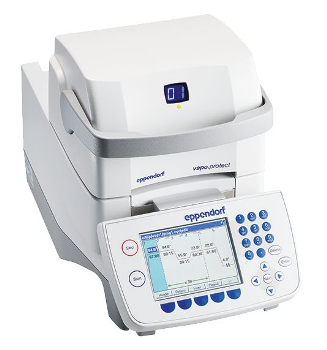 For the Mastercycler pro it has been Eppendorf’s aim to protect the PCR reaction from evaporation. While common PCR instruments press a metal plate onto the PCR consumables, the vapo.protect lid covers the PCR consumables with a cushion that fits to the shape of the consumables – no matter which consumables you use. The snug fit of the cushion, the high pressure of the lid and the excellent heating capabilities of the lid reduce evaporation to a minimum. Evaporation leads to increasing concentrations of the PCR master mix components, especially primers. This, in turn, leads to non-specific binding. Due to the ongoing evaporation, this increased concentration is even changing during the experiment and between experiments – a true nightmare for any scientist who tries to keep variables to a minimum. Evaporation in a PCR reaction vessel not only limits the ability to work with low reaction volumes, but also makes it very difficult to obtain reproducible results. Evaporation leads to increasing concentrations of the PCR master mix components, especially primers. This, in turn, leads to non-specific binding. Due to the ongoing evaporation, this increased concentration is even changing during the experiment and between experiments – a true nightmare for any scientist who tries to keep variables to a minimum. The gradient option of the Mastercycler pro features the SteadySlope® technology to ensure that the heating and cooling ramp rates are identical in both gradient and normal operation. 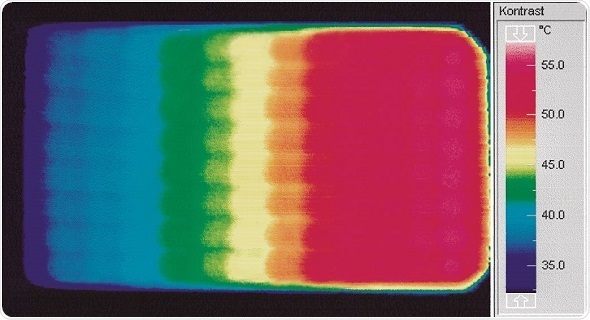 Thus, you can expect identical temperature control characteristics in both optimization and routine experiments. Programming the gradient with the Control Panel and the CycleManager pro is easy and intuitive – so that novice users can get started quickly and safely. 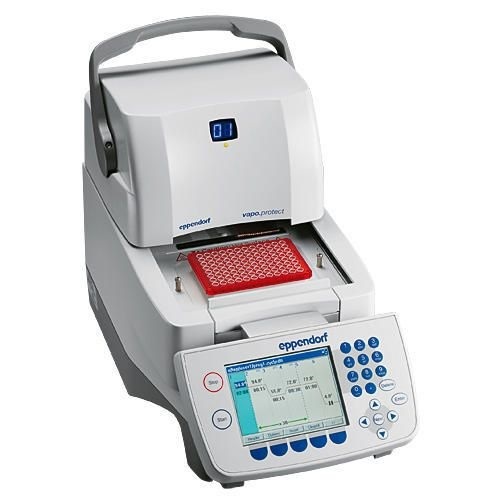 A fast PCR cycler like the Mastercycler pro S gives you your results faster. So it allows more people in the lab to get their PCR done today ! Heating rates of up to 8°C/s ensure you do not have to wait for your results longer than needed.